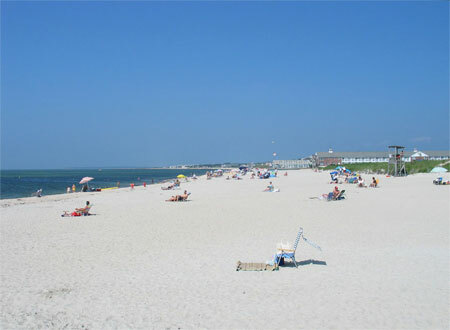 There are many beaches to choose from in Yarmouth. 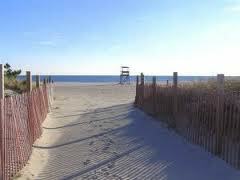 Beach walkers delight in the one mile of South Yarmouth beaches available right from your cottage. 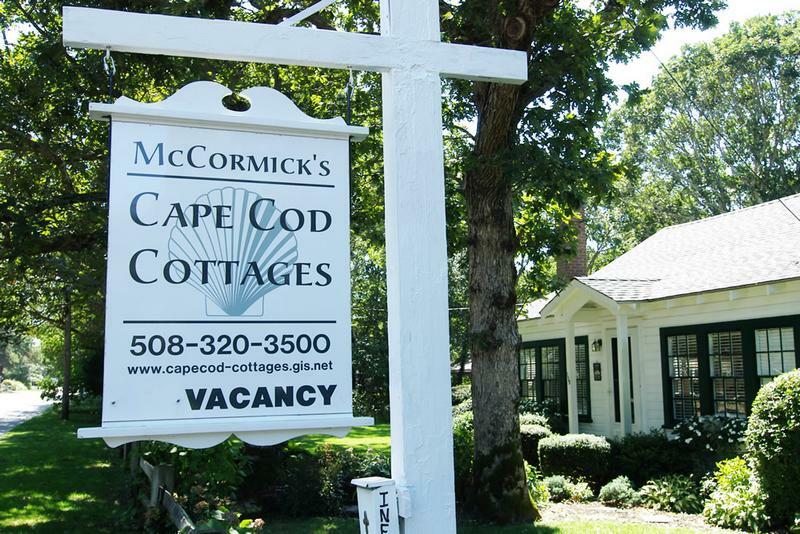 Located in the geographic center of the Cape and known for blending the past with the present, Yarmouth offers a rich historical experience along with excitement for today's traveler. 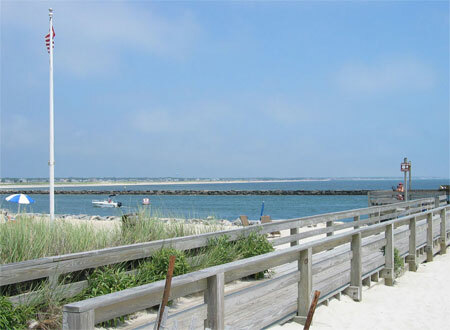 The South Yarmouth / Bass River area is convenient to restaurants and shops. 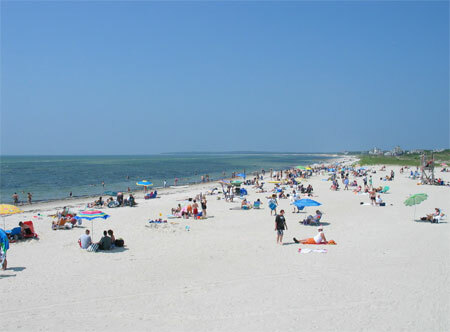 A short walk puts you on your choice of sandy beaches where the water temperature on the south side of the Cape averages 72 degrees. 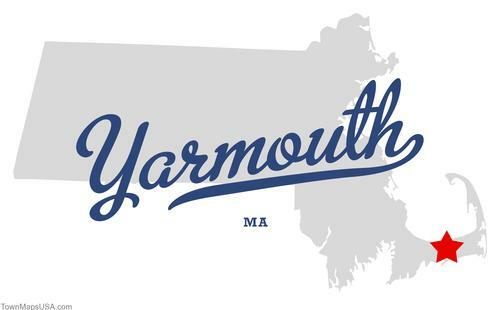 Yarmouth has excellent golf courses and there are many more within 20 minutes. 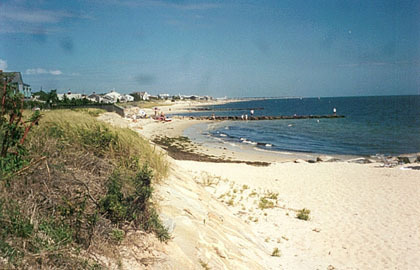 South Yarmouth is 3 miles east of Hyannis (the largest town on the Cape) where the Nantucket and Martha's Vineyard ferries dock. Only 25 minutes from the bridge, it is centrally located to all the Cape has to offer. Twenty minutes to the west is Falmouth and the Woods Hole Marine Laboratories. 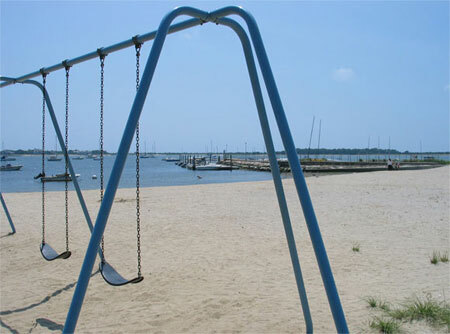 Provincetown is 45 miles away where whale watching and sport fishing trips originate daily in the summer months. The historic Plymouth area including Plymouth Plantation is about one hour away.